"I love setting up my pockets and the cover of my traveler's notebook inserts. 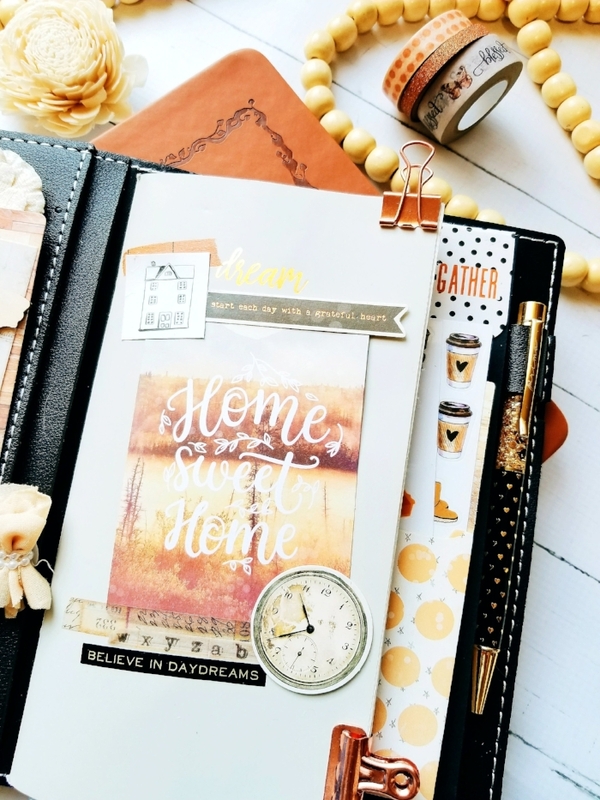 It highlights the theme I have Inside the pages...Im Sharing how I beautify my TN pockets and insert cover..."
Here you can see how I incorporate different journaling cards, paperclips and wooden shape butterfly, sticker phrases and washitapes. This give My TN pockets some fun and exciment whenever I open them. 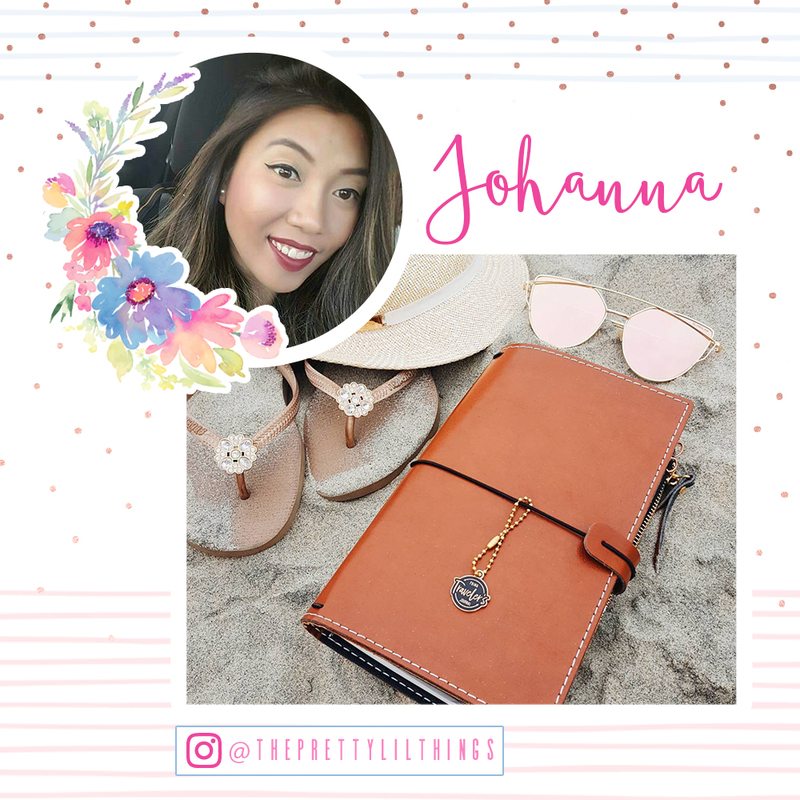 I decorated my insert cover in champagnetravelers notebook using stickers, washitapes from fall collection, and journaling card and this serves as my dash board for the theme inside the pages. To see more inspirational images and check out my Instagram account at theprettylittlethings.